Are you Missing this Key Ingredient in your Smoothies? Smoothies are a fast and easy way to pack nutrition into a convenient on the go snack or meal replacement. 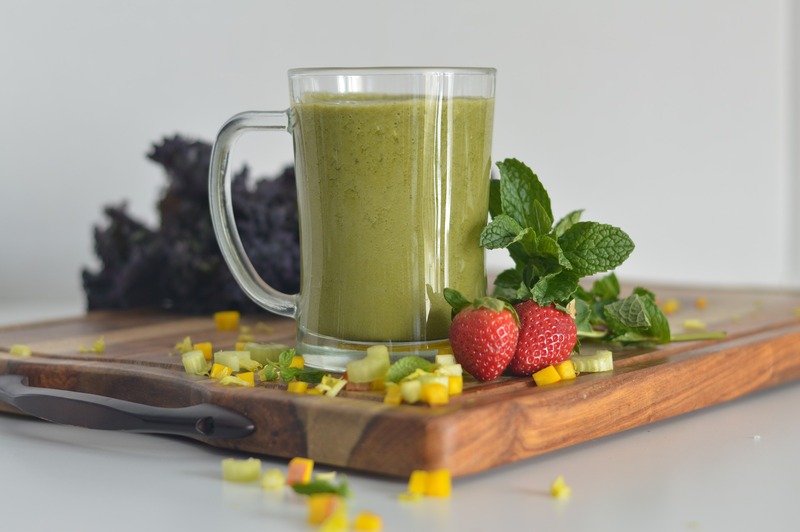 Personally, I use smoothies to enhance or supplement my current diet as a way to pack in extra nutrients and add in life-giving components for better health and wellness. Whether fruit or veggie smoothies or a combination, smoothies are gaining in popularity and for good reason. One of the challenges people face when making a smoothie is getting the right consistency and thickness or thinness depending on preference. Some of the popular liquids people add to their smoothies are plant milks such as soy, almond, coconut, hemp or oats. Coconut water is a great choice as well. I myself often add Aloe Vera juice which is loaded with many phyto-nutrients and has many healing properties and is very soothing to the digestive system. When I am looking to add sweetness, I use a Strawberry Kiwi Aloe Vera Juice, that is popular with my clients as well. However, with all that said, let’s get to the point of this blog post. One of the most overlooked wet ingredients in the world is water! Good old plain water. Adding a good quality source of pure, clean, alkaline water to your smoothies not only helps with consistency if you prefer a less thick smoothie, but it adds to your water intake and hydration. Both fruits and veggies contain water but by adding in water, you increase your intake even more. This is also really great for adding water to the diet for children who don’t take in enough water. Best of all water is sugar free, healthy, has no flavor so it won’t alter your smoothie taste and has zero calories. How much better can it get?